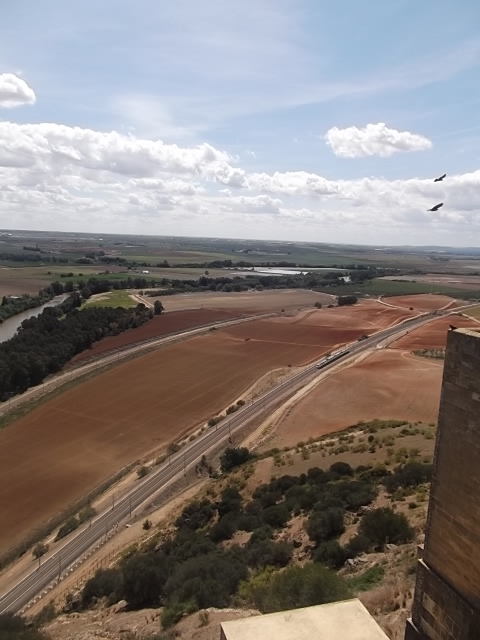 Castillo de Almodóvar del Río- Córdoba. This astonishing castle, built on a hill of stone that is roughly 820ft high, was built by the Arabs in 720. 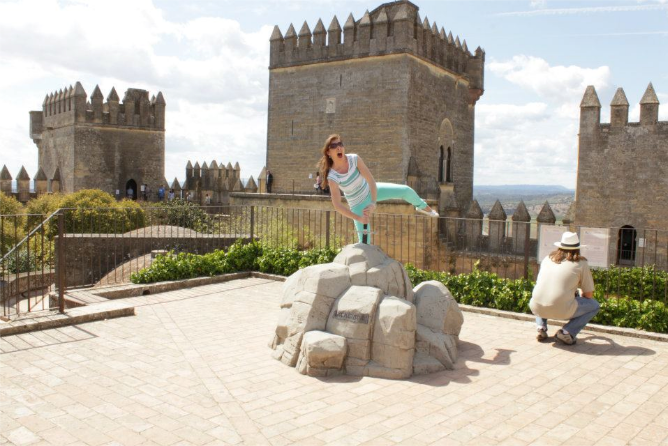 The castle provides an authentic insight into the history and culture that is key to the region of Córdoba. 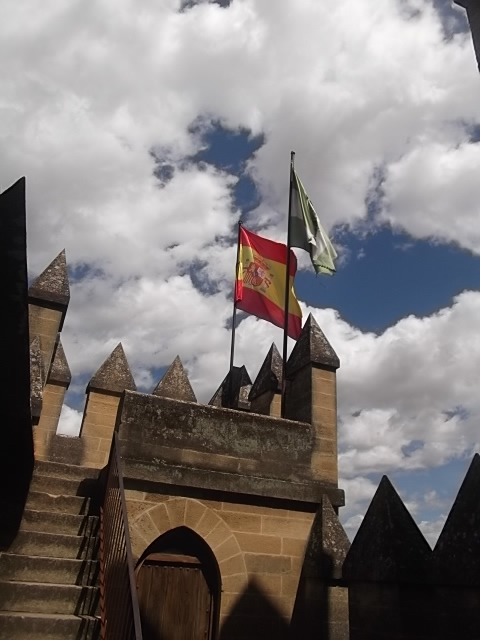 In it´s history it has been in the possession of Iberians, Romans, Muslims and Christians, each of them having left their own individual stamp on this extravagant castle. 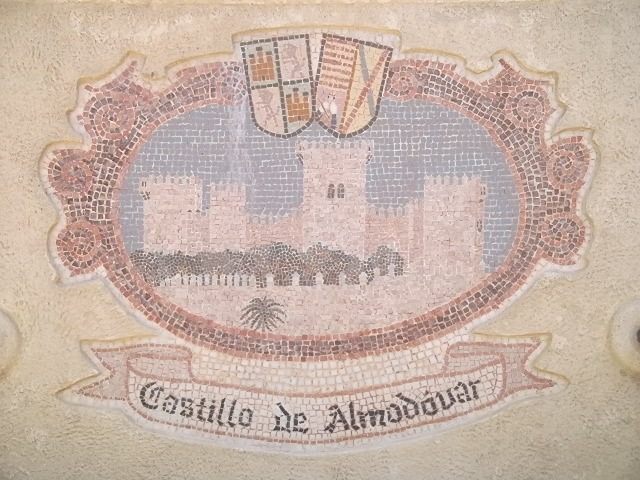 Castillo de Almodóvar, to me, serves as a reminder of this regions unique culture and highlights how it has been heavily influenced by other cultures throughout the centuries. The journey up to the castle is most certainly a breathtaking one. 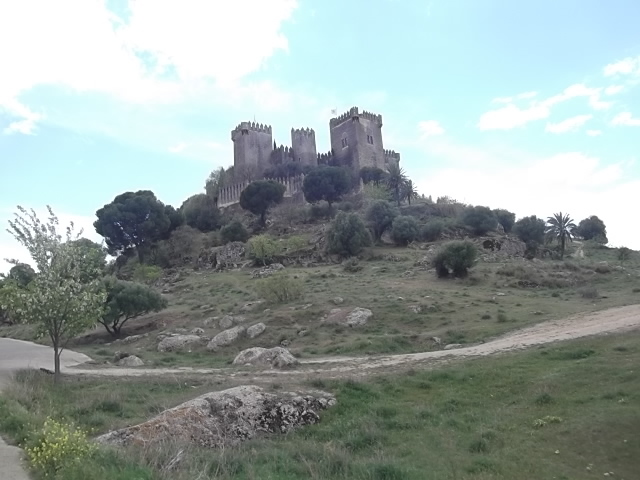 It took me over half an hour to get from the foot of the hill up to the castle, not due to the distance but rather the sheer beauty there is to behold on the way up. The setting truly is picturesque. With the tone of the upward trek being set by the charming whitewashed houses of Almodóvar del Río contrasted against the spectacularly rich spring colours of the mountainous countryside and the ruggedness of the various pathways meandering their way up the hillside; it´s hard not to be blown away by what the area has to offer. 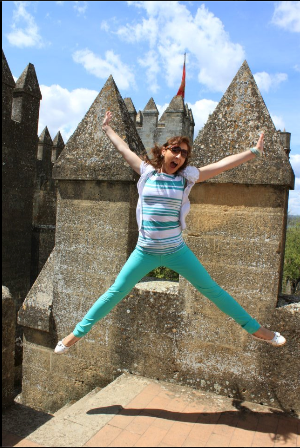 By the time I reached the castle I felt exhilarated and quiet excited to see what awaited me behind the enticing castle walls. I am delighted to say that I wasn´t disappointed in the slightest! 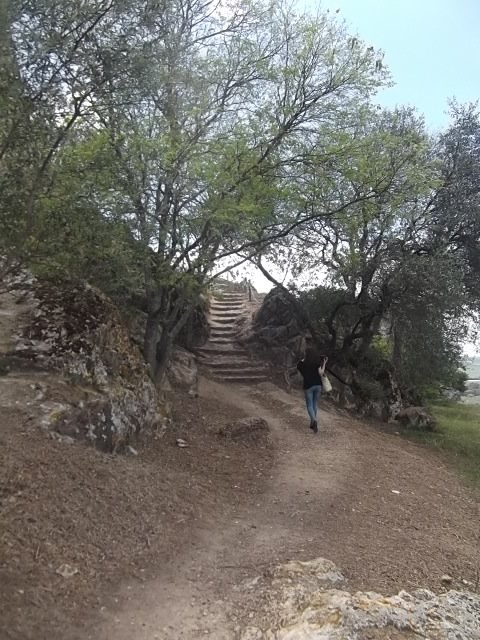 Once at the entrance I happily paid the €5 entrance fee and followed the well laid out arrows around the castle. I must say I was impressed at how well maintained this ancient building was and also how true to it´s history it had remained. It´s authenticisity added to it´s character and made it amazing to watch it´s story unfold before my eyes with such beauty and charm. 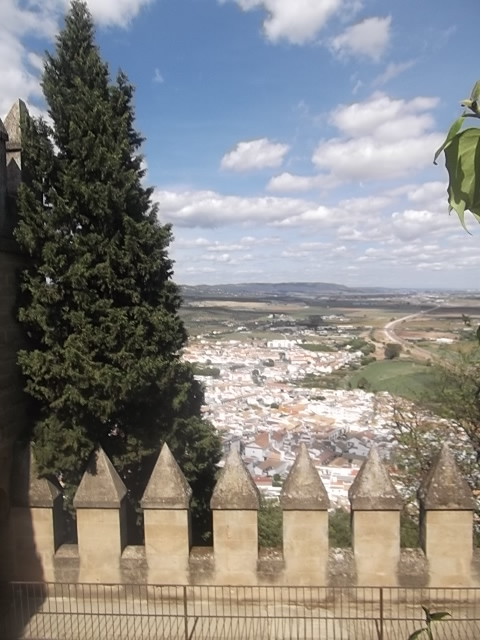 While walking up to the castle I honestly thought that the views that unfolded before me couldn´t be topped. However, once I reached the highest point in the castle, the towers, I was proven wrong and completely blown away by what lay before me. The colours that spread out across the landscape were so rich and glorious that I couldn´t take my gaze away from them. As we ventured through the castle we discovered an area with a sword in a stone, for me, this was one of the best parts of the trip. 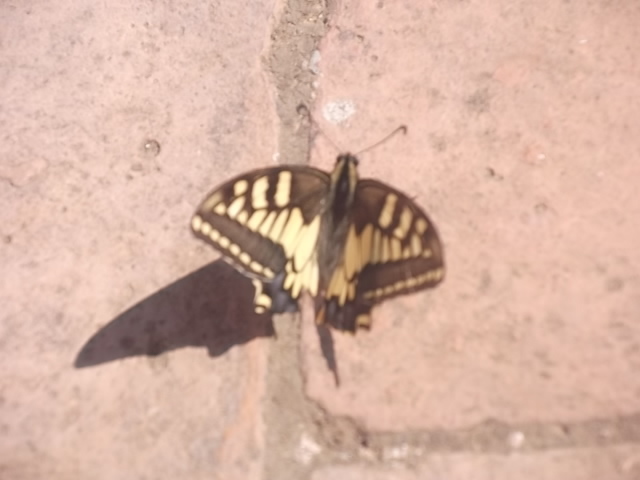 While we were there a beautiful yellow and black butterfly fluttered around us and then kindly, as if it knew all about my obsession with butterflies, rested by my foot for a good five minutes allowing me to take some beautiful pictures of it. I found myself completely lost in the splendour that surrounded me, and the hours that we spent up there only felt like minutes. We had so much fun between taking in all the history and the beauty, and finding our own fun with wooden swords, fake spiders and bones ( at least I hope they were fake!) 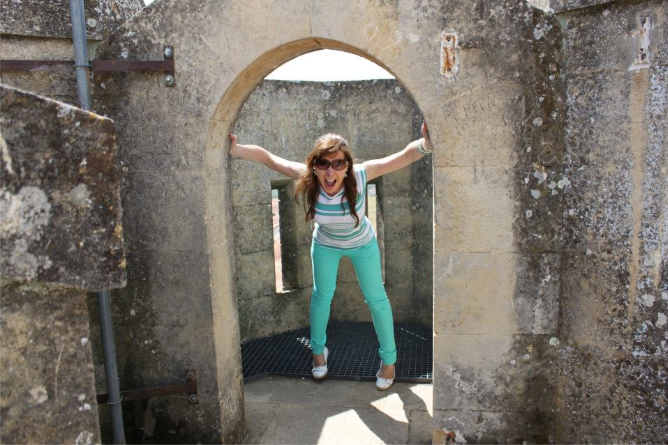 we didn’t have a single dull moment on our spontaneous journey through the castle walls! 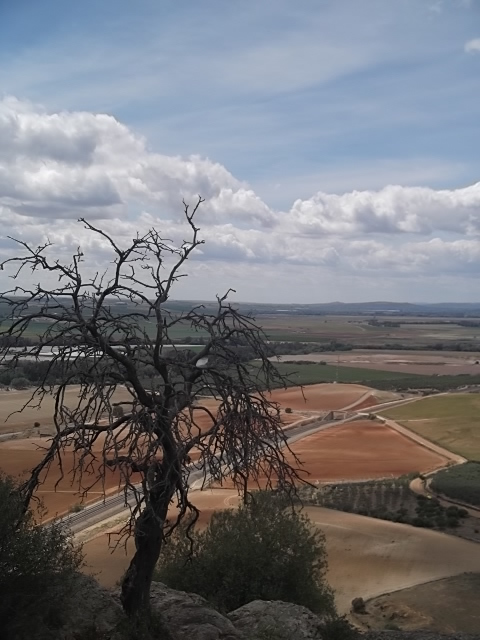 If you haven´t ventured to Castillo de Almodóvar yet, then I really recommend a visit. With history, views, dramatisations ( I didn´t get to see any) restaurants and taverns it definitely has something to offer everyone! Just remember to check the bus timetables throughly before you embark on your journey! 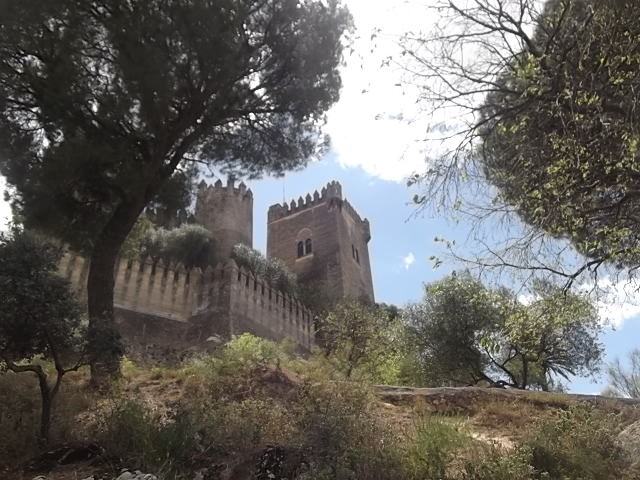 Would you like to visit Castillo de Almodóvar? Thanks for reading and I hope you enjoyed it! 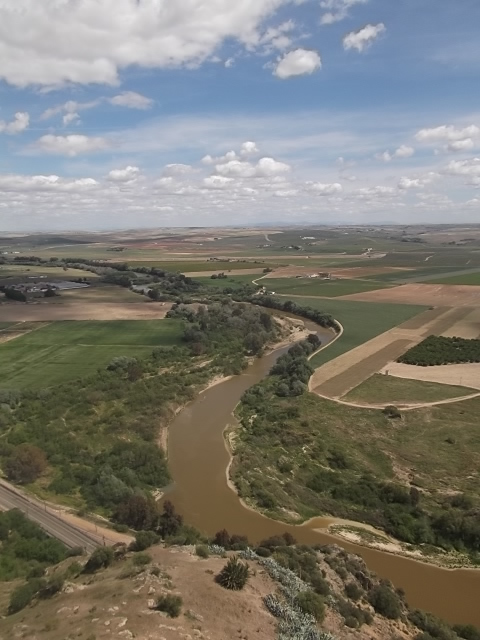 To find out more about Almodóvar del Río and the Zoco that took place there read my other post here! While all the photos above are my own, the last three, obviously enough, weren´t taken by me! Their credit goes to my dear friend, and talented blogger Carly! 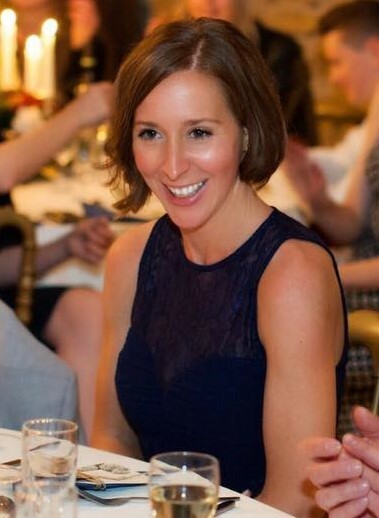 Just click on her name to check out her amazing blog filled with breathtaking photos! Next Post Cruces de mayo- The festival season commences!